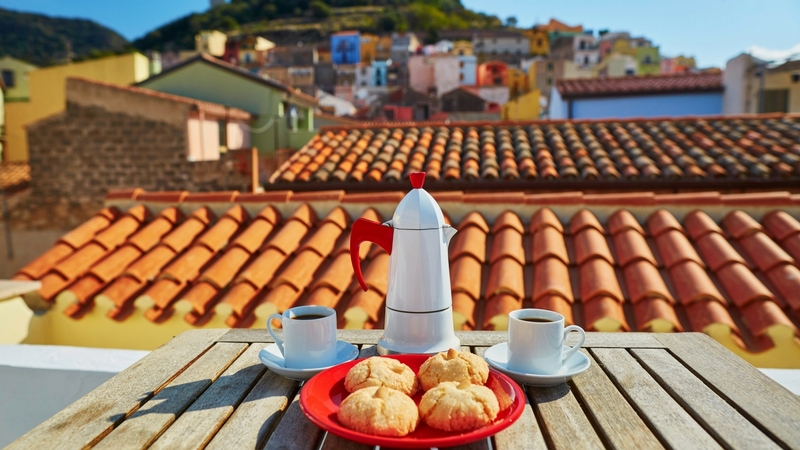 If you’ve ever dreamed of owning a home in sunny, scenic Italy but thought you couldn’t afford it, read on. I’ve found two perfect opportunities for you. 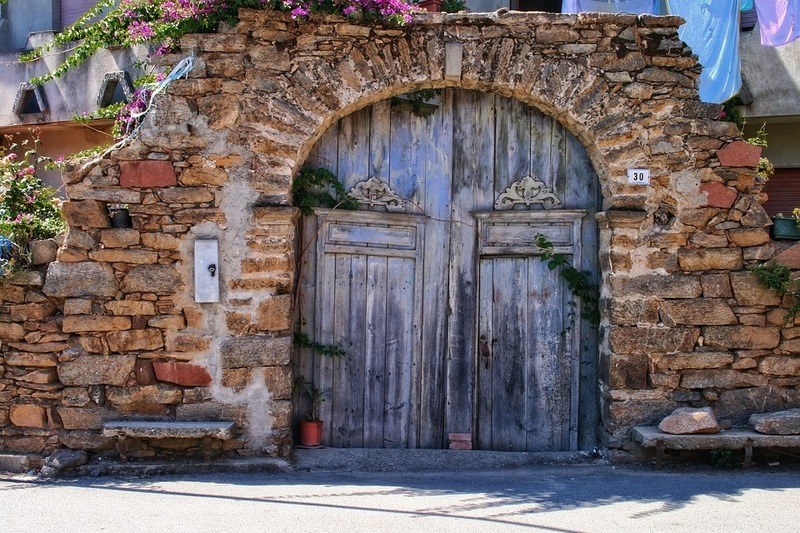 How about a historic stone home on the island of Sardinia for the low, low price of 1 euro? No, that’s not a typo. That’s only US$1.23 at today’s exchange rate. The picturesque town of Ollolai, Italy, is offering more than 200 homes for 1 euro if you agree to a few simple terms. Or maybe the “boot heel” area of Puglia is more your speed. The mayor of Candela, a small medieval town previously nicknamed “Little Naples,” is offering to pay up to 2,000 euros (approximately US$2,473) to anyone who is willing to buy a home and relocate there. These sales schemes are part of Italy’s attempt to revitalize and repopulate small towns that have seen a decline in growth as more young people move to larger cities for better employment opportunities. The goal is to preserve the history and culture while also injecting new life into these quaint locales. As a result, you can now grab your own piece of Italian history with a cash incentive. While several towns are offering special deals, here are two of the more interesting opportunities you should consider. As part of the Case I Euro Project, the mayor of Ollolai, Efisio Arbau, is offering 200 homes for sale starting at 1 euro. This quiet community, nestled in the mountain region of Barbagia, is surrounded by lakes, rivers, and parks, with fresh air and great views of Sardinia. Unfortunately, the city’s population has dwindled in the past 30 years from 2,250 inhabitants to just 1,300 today. Mayor Arbau is confident that Ollolai’s beauty and history along with low purchase prices will draw people to his community. “My crusade is to rescue our unique traditions from falling into oblivion.” CNN quoted Mr. Arbau. “Pride in our past is our strength. We’ve always been tough people and won’t allow our town to die.” Absent homeowners were asked to sign their properties back to the town, and after passing a special decree, the homes were placed on the market for 1 euro each. Buyers can sell their homes after five years have passed. Many of these homes are in poor condition and not habitable in their current state. The project also offers grants to qualified buyers, allowing funding of up to 60% of their renovation costs. “Our pagan ancestors never succumbed to the ancient Roman conquerors, who dubbed us barbarians. These hills are Italy’s Highlands and we are sons of Bravehearts,” muses Mayor Arbau. Now Ollolai, a name derived from the ancient battle cry of alalé, is fighting back once again. Despite crumbling conditions, three houses have already been bought. In 2016, Vito Casula, a retired builder, was the first to take advantage of the project. He used environmentally green materials but retained the original style and decor by recycling old furniture. The mayor’s goal is to create new jobs and revive the local economy. He is introducing activities like classes in cheese, pasta, and basketmaking, along with dialect lessons to keep newcomers busy. His efforts have created a social experiment inspiring a reality show: It is expected to launch in May 2018 and will feature a group of Dutch families settling into Ollolai and restoring some of the houses. The fall festival called Cortes Apertas (open courtyards) features private stables and historic taverns that are open to the public and provide wine, ham, cheese, and a few other delicacies to visitors. An unusual goat-themed carnival featuring costumed locals with goat-style masks complete with horns, fur, and dangling bells, or white embroidered veils symbolizing the connection between life and death. Unique folklore events featuring physical challenges such as a contest where participants must throw their opponent to the ground to win the town’s respect. The peak of Nodu de S’Aschisorgu (the Treasure Rock) sitting 1,200 meters high and boasting a spectacular 360-degree view of the island. The nearby breathtaking cliffs of Cala Gonone, featuring stunning sea grottoes perfect for snorkeling and scuba diving. Located near the heel of Italy’s boot, Candela lies east of Naples. As recently as the 1990s, the population was a comfortable 8,000 people. In 2017, only 2,700 locals called Candela home. The town is made up of winding maze-like streets, picture-worthy alleyways, and Baroque buildings with arched entries and passageways. In fact, Candela claims to have the narrowest alley in Italy called Trasonna. It is a mere 35 centimeters wide. The town lies at the intersection of three gorgeous Italian regions: Campania, Basilicata, and Molise. Unfortunately, among the lush green hills and pristine forests, there are dozens of houses with panoramic terraces and ornate balconies sitting empty. The mayor of Candela, Nicola Gatta, is determined to bring people back to his hometown and has devised a plan to entice outsiders. 2,000+ euros for four, five, or more member families. You must have a job and earn income of at least 7,500 euros (US$ 9,276) per year. As of October 2017, six families from northern Italy have already settled in and another five families have applied for this program. Similar to Ollolai, this area offers a tranquil and simple lifestyle without crowds, traffic, or pollution. Mayor Gatta boasts that there has been no crime in Candela for more than 20 years. Also, the town has recently experienced an extensive makeover and offers guided tours of the restyled palazzi and piazze. During the town revitalization, the local government revived ancient traditions with folkloric costume parties, festivals, bonfires, and flower carpet competitions in the streets of Candela. Visit the House of Santa Claus, who inspired the Christmas legend of Saint Nicholas. In fact, Saint Nicholas’ remains are said to be entombed in the nearby town of Bari. Actors dressed as Santa Claus and his faithful elves can be found in a sparkling three-story building dating back to the 1600s. There’s also a large workshop where you can watch the elves making toys. Experience Taste Candela, a food- and wine-tasting tour that fills the historical center every summer. Each stop features local delicacies like sausages, creamy burrata cheese paninis, and bruschetta with olive oil. The Sagra dell’Orecchietta is another gastronomical event celebrating Puglia’s famous, tiny ear-shaped pasta. In Candela it’s served with game ragù, usually from wild boar, hare, or pheasant. Ollolai and Candela are not the only Italian towns looking to increase population. 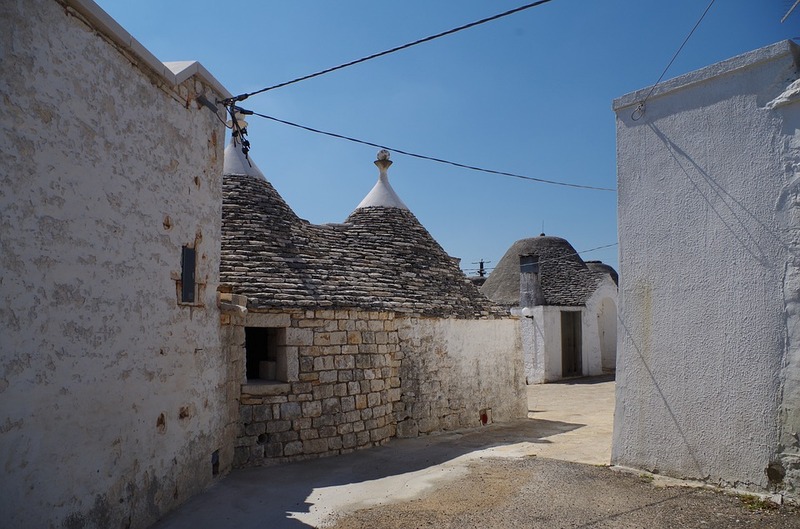 If your application is unsuccessful in these two towns, a number of other Italian towns are running similar programs, including Montieri in Tuscany, Patrica in Lazio, and Lecce nei Marsi in Abruzzo.